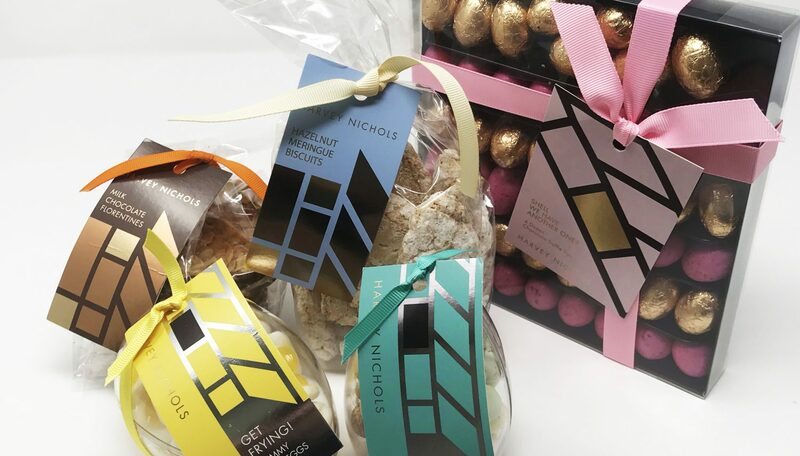 Harvey Nichols has chosen Ecofoil for it’s latest easter chocolate promotional range. 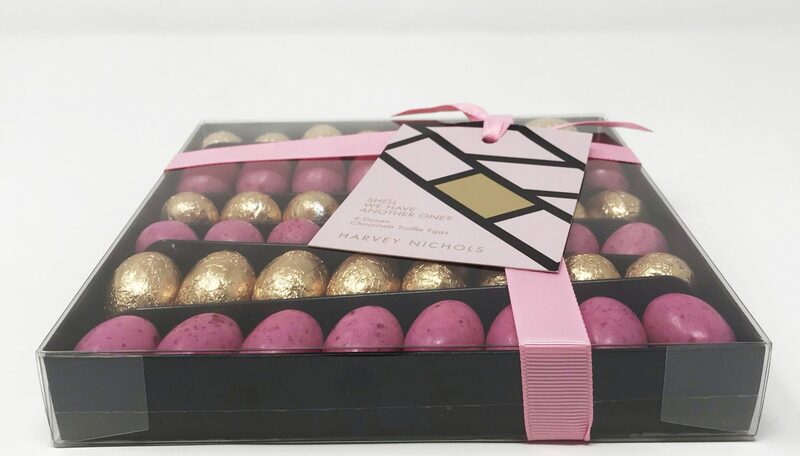 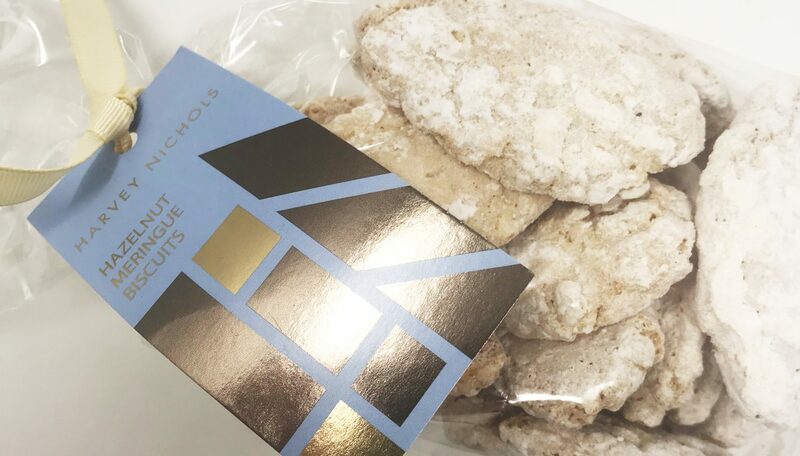 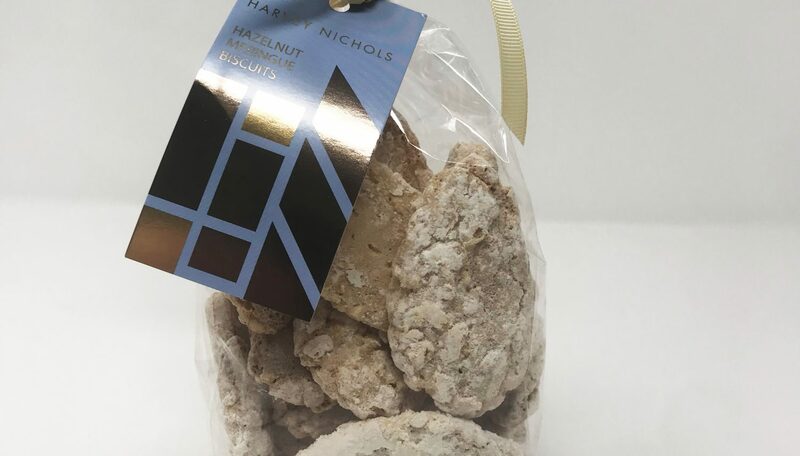 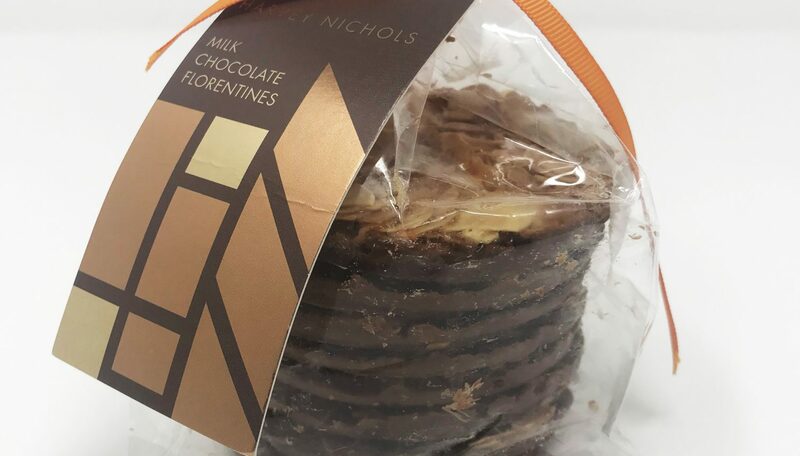 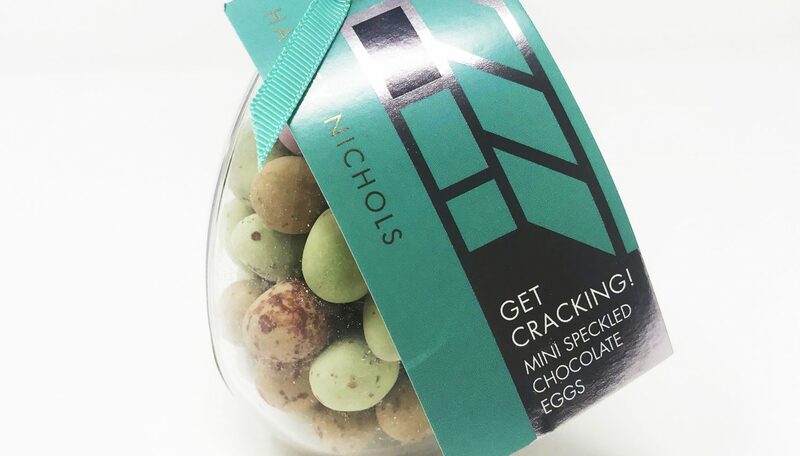 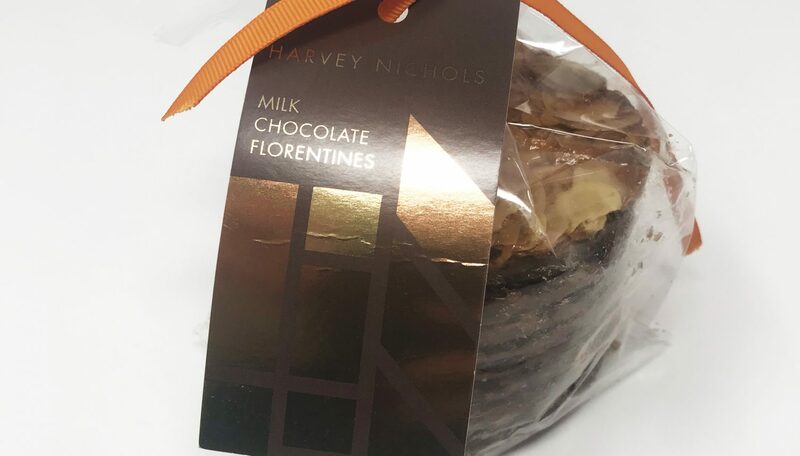 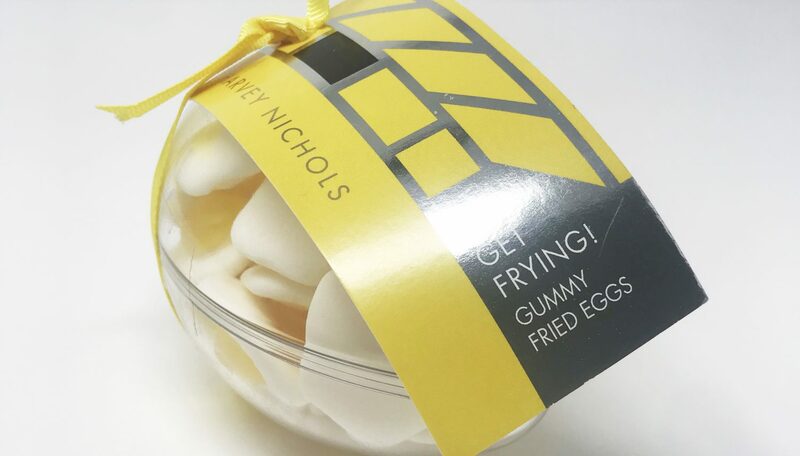 The luxury retailer with departments in clothing, food & drink, beauty cosmetics, has used this luxury print technique for it’s labels, In particular, the high end chocolate range for this years Easter festivities. 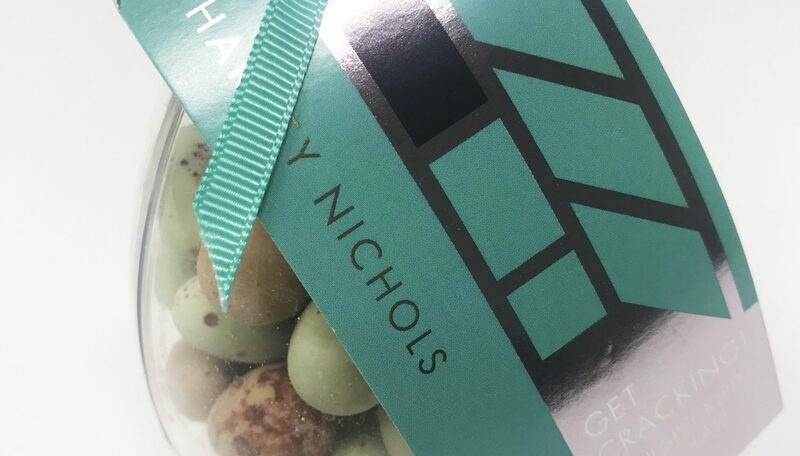 We’re really happy with how the labels turned out as they’re a great example of what can be achieved with such great artistic direction from Harvey Nichols. 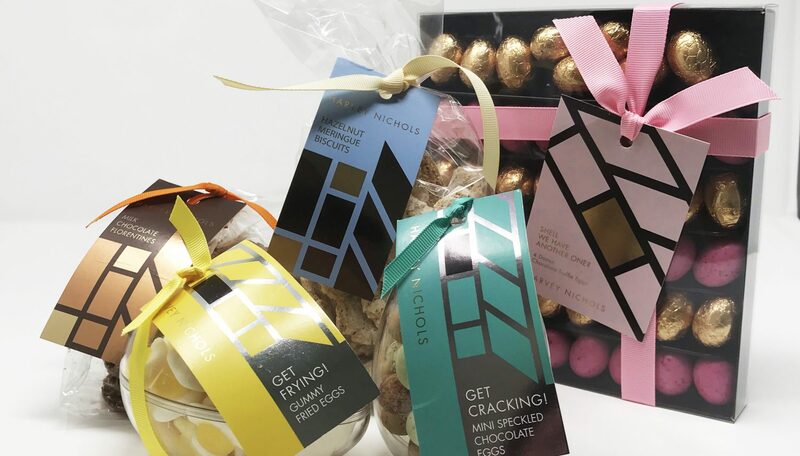 All the products featured here are now in store or online.